The Irish population of wintering waterbirds has declined by almost 40 per cent since the mid-1990s, according to a new study by BirdWatch Ireland (BWI). In the mid-1990s when the Irish Wetland Bird Survey began, there were over 1.2 million wintering waterbirds across Ireland. A recent data analysis, however, places that number at only 760,000. In the latest issue of its annual scientific journal Irish Birds, the conservation charity also found that numbers of waterbirds wintering in Ireland has dropped by 15 per cent over the past five years. Ireland is an important wintering area for migratory waterbirds that breed at Arctic latitudes and migrate south to spend the winter months in Irish estuaries, coastal bays, rivers and lakes. 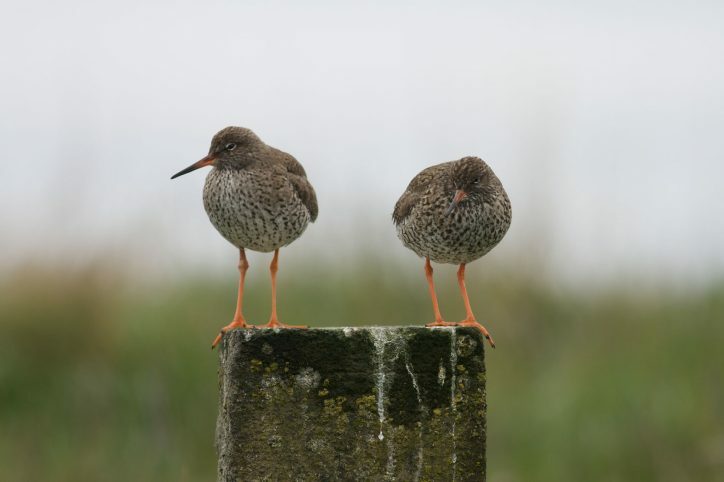 Wading bird species such as Dunlin, Golden Plover and Redshank have experienced the sharpest decline, with a 19 per cent population decline over the past five years. In total, 27 species declined by over 10 per cent over the course of just 5 years. Only seven migratory species increased in population size by more than 10 per cent, BWI found. Milder winters have led to shifts in migratory behaviour as many species no longer have to travel as far south as Ireland in order to find ice-free wetlands. Climate change is also making conditions increasingly unsuitable on breeding grounds, leading to lower numbers of fully-matured birds. The BWI study also stressed that other factors are at play in affecting migrating species, such as increased recreational use of wetlands, land use change, and pollution. 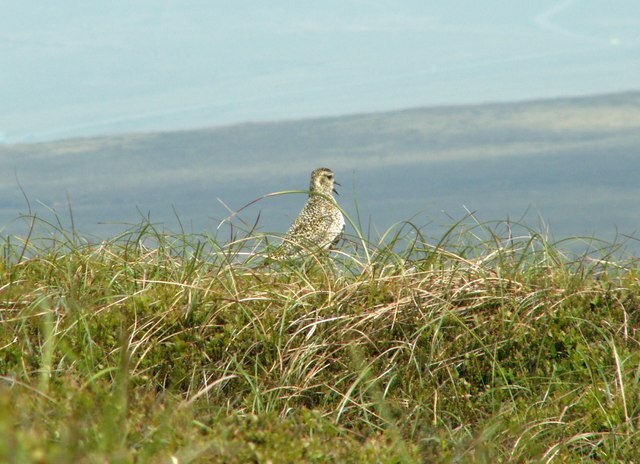 In order to better conserve these migratory species, the Ireland study goes on to find that strict enforcement of laws that protect sites designated for waterbirds around the country is essential. Brian Burke noted, however, that there are a “few positives” from the study such as the increase in numbers of Whooper Swans and Black-tailed Godwits that both come predominately from Iceland. “We now have a minimum of 1,400 Little Egrets across the country – a species that wasn’t present in Ireland at all when the Irish Wetland Bird Survey first began in 1994,” he observed.